Summer must be right around the corner because there are few better things better than a Belgian inspired witte to enjoy when the weather heats up. 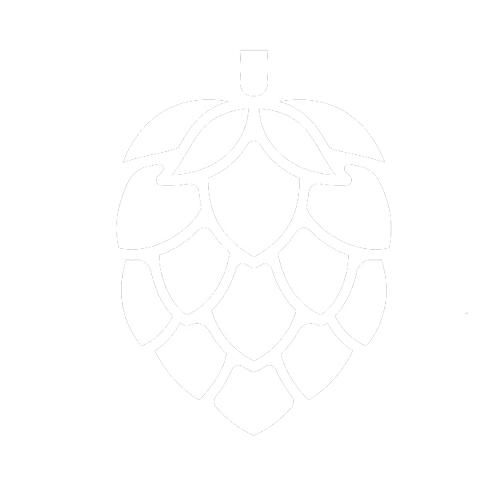 Brewery Ommegang’s version of this classic style is full of flavor with hints of zesty citrus and spice for a pleasant and easy-drinking beer that pairs well with a hot grill. Ommegang Witte pours a pale straw yellow that remains slightly hazy from the Belgian yeast. What this beer lacks in clarity, it makes up for in it’s impressive pillowy white head and fizzy carbonation. 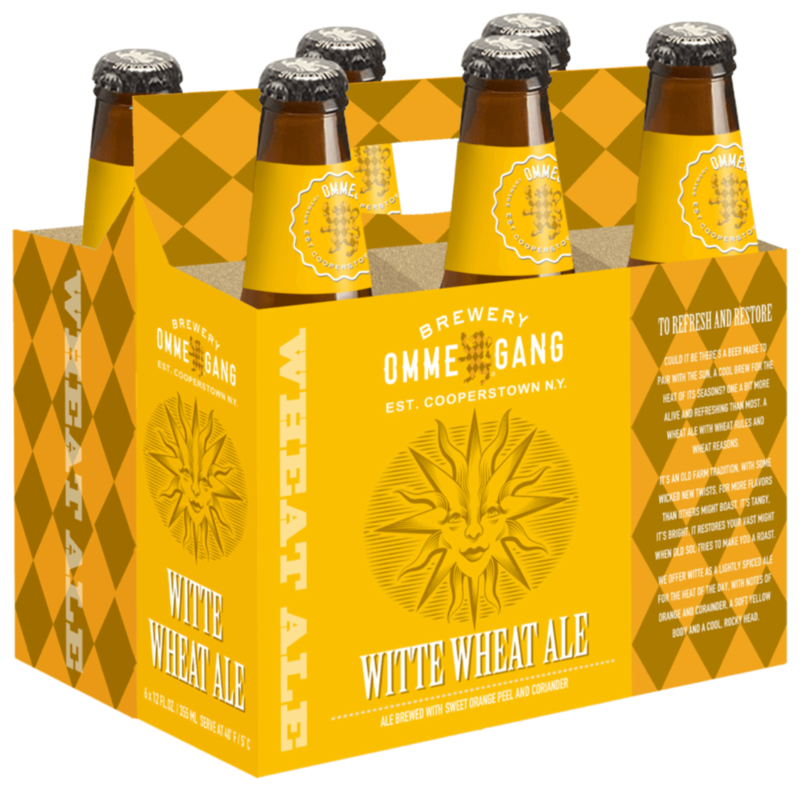 A real treat for the senses, Ommegang Witte impresses with aromas of tangy orange peel and lemon that finish on hints of coriander and white pepper. The first sip complements the scent with ample lemon flavors, followed by a dry and sweet orange finish that also manages a lingering bitterness. Crisp and refreshing, this witte was meant for backyards and and barbecues.